Kaiju Panic is out soon! 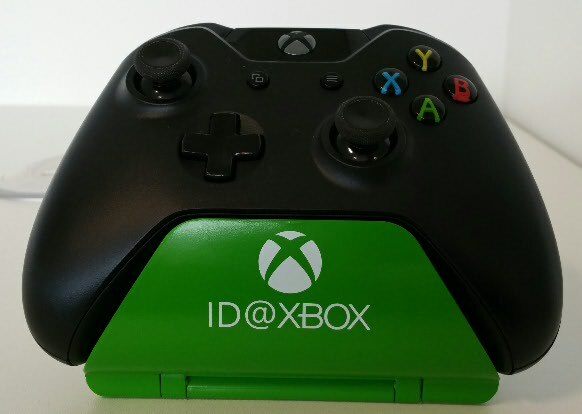 I will be at the UKIE careers bar at EGX on Thursday and Sunday afternoon if any of you aspiring devs needs some advice or a chat. Look out for us in the Creative England booth! Watch out if you've seen any of our games for sale on itch.io not from us. Tellingly the download is larger than the original file so who knows what kind of maleware is bundled with it. If in doubt, don't download. 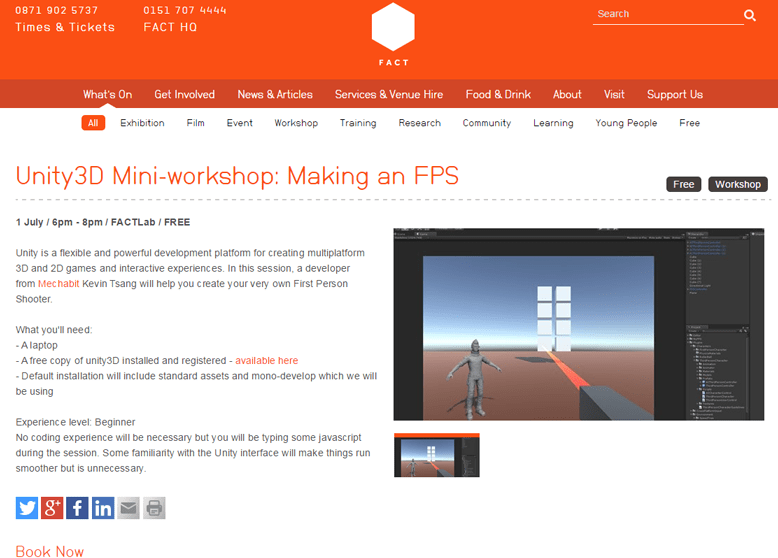 I'm doing a beginner's workshop for Unity at the FACT on Wednesday 1st July at 6pm. Swing by if you have a laptop and a spare evening. We're making a game for the Oculus Mobile Jam. It's an asymmetrical multiplayer game where The Operator has a top down view and must guide The Runner around a maze in first person. The Runner has to reach the goal while avoiding guards and collecting clues for The Operator to analyze. The game can only be played on 2 Gear VRs and it's best if you're in the same room so you can talk to each other. We went to Insomnia Festival 54 this weekend to show off Kaiju Panic again. There is a generally younger audience at Insomnia festivals (maybe cos of minecraft and youtube events?) which is slightly different from other expos which tend to have a wider age range distribution. It was good to see the reactions and feedback of the younger audience though.